This Core i5 (Quad-Core) Red Submarine Audio PC combines powerful reliable and virtually silent performance with an elegant and stylish aesthetic. 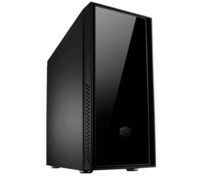 Using our many years of experience providing PC audio workstations in combination with the latest technology this Intel Core i5 system is designed to be the perfect partner in creating professional audio productions. 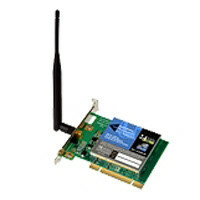 The Wireless-G PCI Adapter connects you with Wireless-G networks at an incredible 54Mbps. 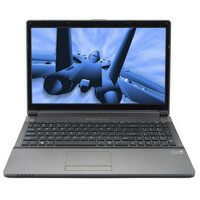 This 15.6″ Laptop workstation has been qualified by Red Submarine for use with music production hardware and software. Powered by IntelÂ® Core i7 Quad Core 2.40Ghz Processor and nVIDIA GeForce GT 660M your audio projects will be a breeze. This Core i7 (Quad-Core) Red Submarine Audio PC combines powerful reliable and virtually silent performance with an elegant and stylish aesthetic. Using our many years of experience providing PC audio workstations in combination with the latest technology this Intel Core i7 system is designed to be the perfect partner in creating professional audio productions. 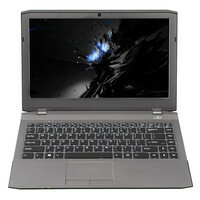 This 15.6″ Laptop workstation has been qualified by Red Submarine for use with music production hardware and software. Powered by Intel Core i3 Dual Core 2.50Ghz Processor and nVIDIA GeForce GT 660M your audio projects will be a breeze. 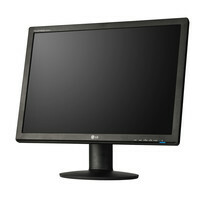 22-in Widescreen stylish TFT monitor. 19″ Widescreen stylish TFT monitor. This 13.3″ Laptop workstation has been qualified by Red Submarine for use with music production hardware and software. Powered by Intel Pentium Dual Core 2.30Ghz Processor and nVIDIA GeForce GTX 765M your audio projects will be a breeze.